Michael and Robbie Mathews are an award-winning couple from Chicago, Illinois USA. 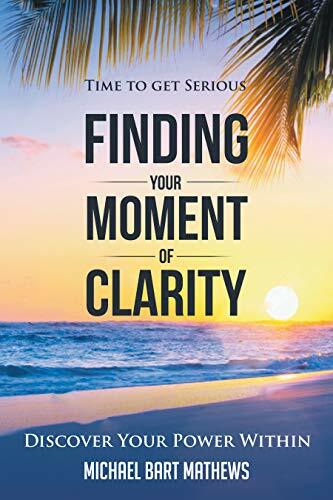 This husband and wife duo are both proven and successful self-made global entrepreneurs, engaging international speakers, certified life coaches, and investors. 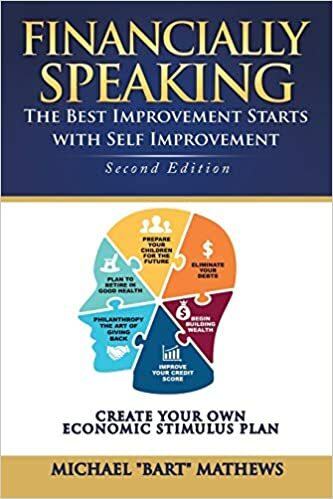 They are published authors of their book titled Financially Speaking: The Best Improvement Starts with Self-Improvement-Create Your Own Economic Stimulus Plan which became the cornerstone that formed the company’s financial education wings. Robbie is also a co-author of a book and a participant in an upcoming PBS Television special both titled “Phenomenal Global Women”. She along with 10 other women from different countries, cultures and nationalities share their life stories, their journeys, and their experiences. Their mission is to inspire, motivate and empower all women around the world. Michael and Robbie are some of the top experts when it comes to talking about personal development and Financial Literacy education. They provide Financial Literacy Education and Coaching for individuals and small business. Inspired by their own personal journey, they are passionate about inter-generational wealth, growing it, sustaining it, and passing healthy financial habits down to the next generations. In addition, to delivering an empowering financial literacy education speech in front of a crowd of over 1,200+ attendees from 20+ countries in Johannesburg, South Africa, Robbie interviewed Nelson Mandela’s grandson, Ndaba Mandela, live on stage. Michael interviewed the Oscar award winning actor Al Pacino as well as Chicago Bears Super Bowl Championship Coach Mike Ditka. Both men shared their thoughts on the importance of teaching financial literacy principles to young artists and athletes.